These curls are incredibly light weight and very soft! The fringe and bob cut frames the client’s face well and the good thing about this hair is that there is minimal tangling /matting! 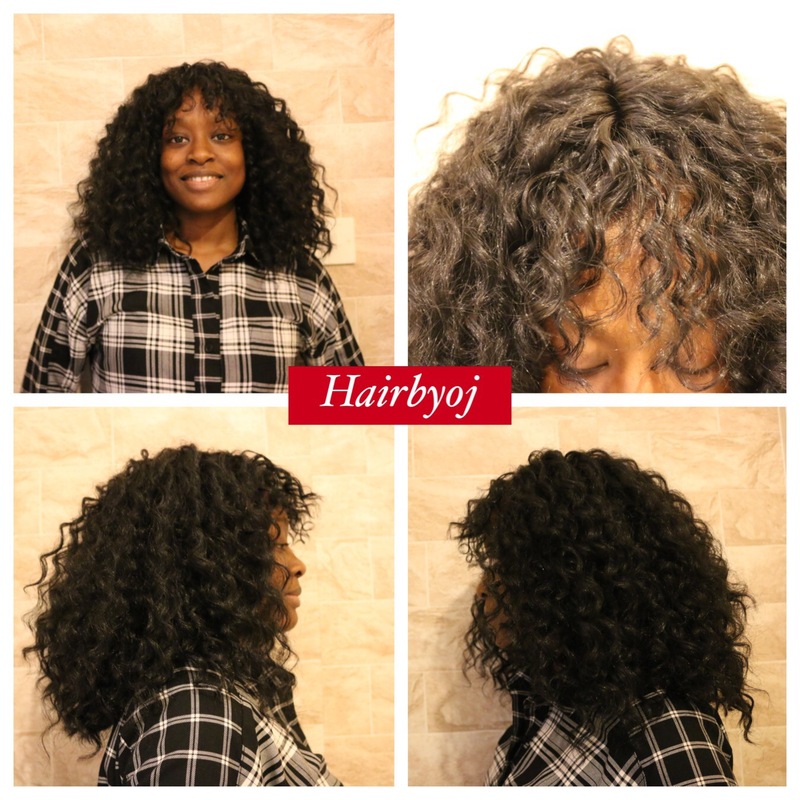 Click to purchase and enter ‘hairbyoj’ to receive 10% off your first order.